Fianna Fáil’s Wicklow TD, Stephen Donnelly has welcomed the news that Dublin Bus is to increase the frequency of its busy Wicklow service. “The 84a is to add four extra departures to its timetable starting on Monday November 12th ,” said Donnelly. “There will be two new options for commuters in the morning and two in the afternoons. 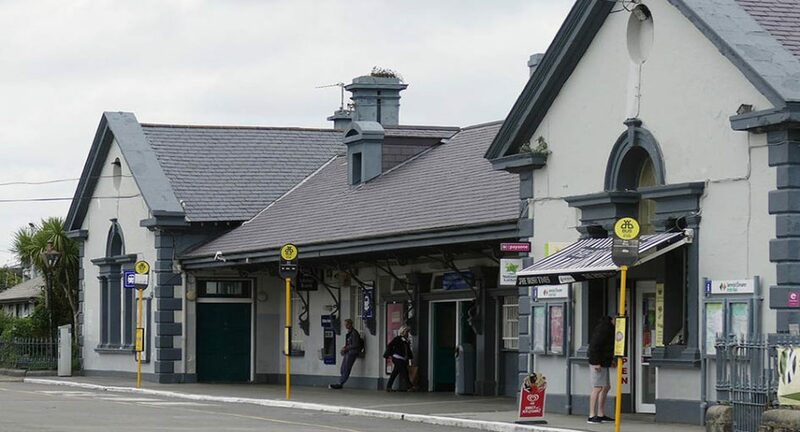 The first new service will depart Bray Train Station at 7:10am heading towards Newcastle, while a second bus will depart Newcastle at 7:20am for those travelling towards Blackrock. Later in the day, an extra bus will now leave Blackrock at 2:30pm en route to Newcastle and then there’ll be one more bus departing Newcastle at 4:20pm going towards Bray. “While the extra services are a step in the right direction, people should bear in mind that they will operate during term-time only. Those of us who live in County Wicklow know only too well how crucial it is for us to see more improvements in our public transport system. 21,000 people commute to jobs in Dublin from County Wicklow on a daily basis. That’s only 10,000 less than the number of people who actually work in Wicklow. “At rush hour the N11 can resemble a car park the traffic is so bad sometimes. While I have long been calling for an extra lane to be added to the road, I’m conscious that extra capacity for cars is just one strand of what needs to be a multi-pronged solution. To really have an impact on our quality of living public transport must be improved and increased so we have an appealing and affordable option”, concluded Donnelly.